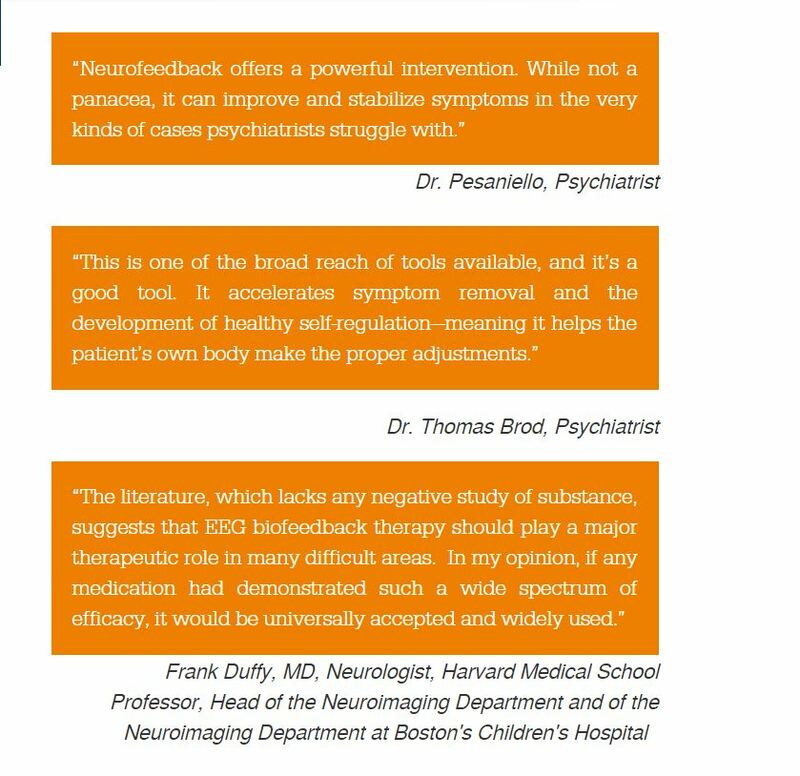 Some psychologists & psychiatrists will say neurofeedback does not work. I will only let empirical research and testimonials walk the talk. 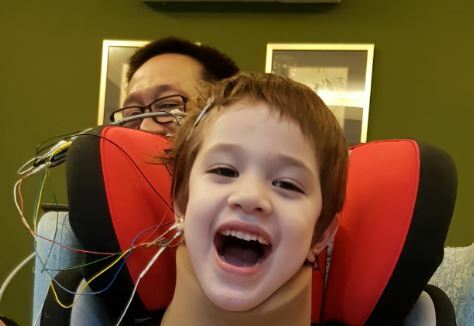 Neurofeedback activates speech! What does your gut tell you to do? 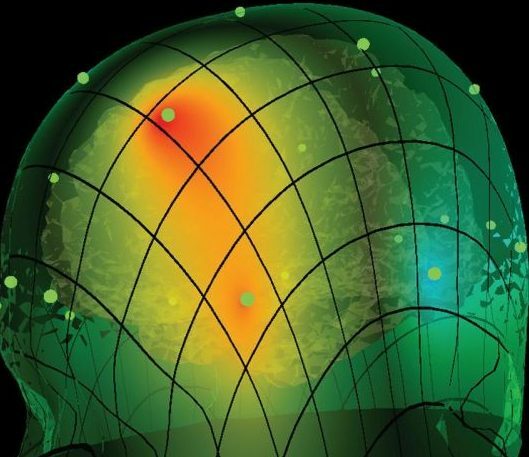 Try neurofeedback? if yes, what type of neurofeedback?